On Monday, employees at Intel were told of plans to split up the manufacturing group into three segments. 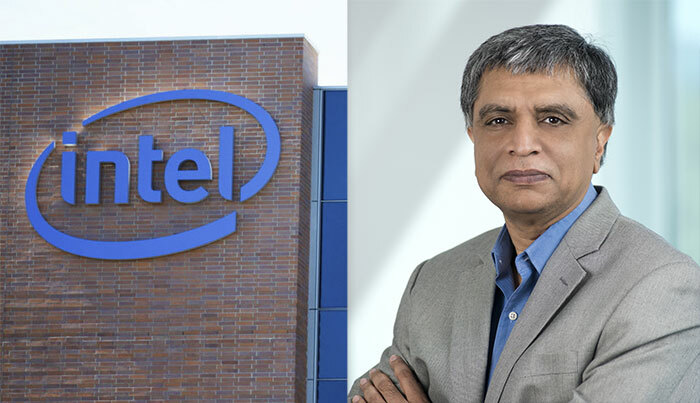 The news of the split comes ahead of the retirement of Sohail Ahmed (60), an Intel veteran of 33 years, who has jointly led the manufacturing organisation since 2016 - Ahmed will leave Intel next month. Oregon Live says that this shakeup comes "amid a crisis in Intel manufacturing, which is years behind schedule." HEXUS readers are probably well aware of Intel's weakness with regard to getting 10nm production on track. Originally expected for 2015, 10nm mass production won't get up to speed until late next year, according to Intel's latest statements. Technology development, led by Mike Mayberry, a Hillsboro executive who serves as Intel's chief technology officer and head of Intel labs. Rich Uhlig will run Intel Labs on an interim basis as Mayberry takes on his new role. Manufacturing and operations, led by Ann Kelleher, another Hillsboro executive who had been running the technology and manufacturing group with Ahmed. The above will all be under the watchful gaze of Venkata 'Murthy' Renduchintala and ex-Qualcomm employee who moved to Intel in 2015. 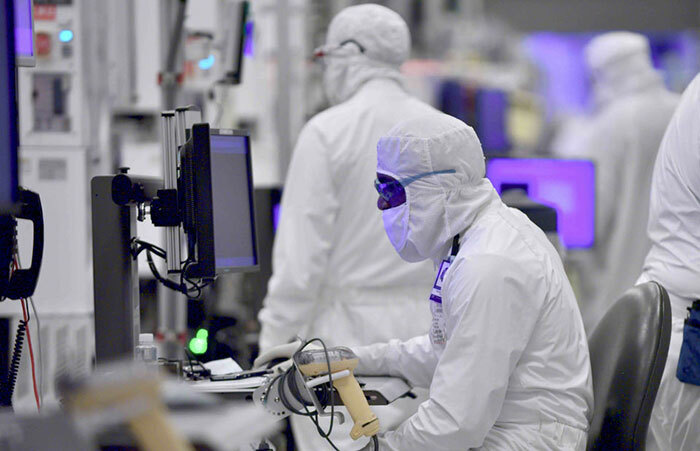 Oregon Live says the 10nm delays at Intel are due to "persistent defects in the chips, reflecting the difficulties in the manufacturing process". In the latter to employees, sent out Monday, Renduchintala wrote that "thanks to the efforts of Sohail and the entire Intel team, we are making good progress on 10nm." The expectations remain the same - yields will improve to facilitate mass production, and PC systems sporting 10nm processors from Intel will be plentiful on the shelves in time for 2019 holiday. Meanwhile we see rivals like AMD, Arm, and Apple strive forward thanks to combining their talents with foundries like TSMC and Samsung. Earlier today HEXUS reported on Samsung's 7nm EUV achievements, and off the back of its success it now expects to move to 3nm in 2020. Intel is so broken up about its chippery problems! And so many chippery problems - definitely something fishy! Don't add salt and vinegar to it!! Bloat and no competition thats been their problem. Dividing into three segments is only going to add more bloat and because they thought there was no competition they have taken their eye off the game and foot off the throttle, theres no driving innovation.